After 2.7 years of measuring and collecting data, we have adequate data to calculate the expected lifetime of a nixie tube. 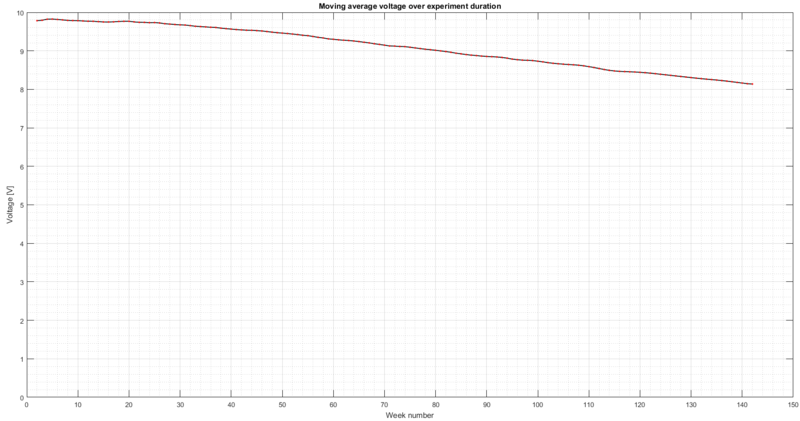 Continue on to the SHINE experiment page to see the results of the experiment. ← Black Friday and Cyber Monday sale!